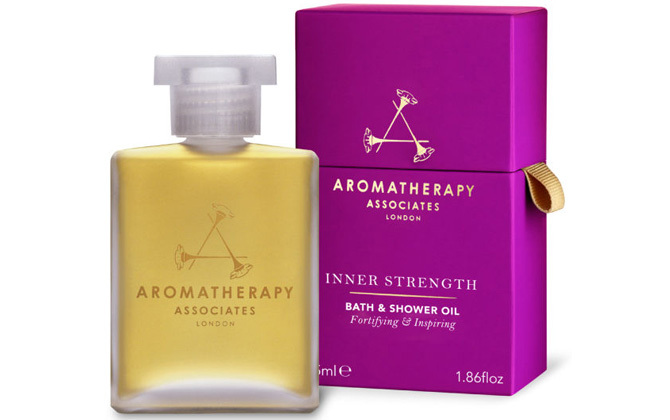 Aromatherapy Associates have recently launched Inner Strength after the companies founder Geraldine Howard created it during her treatment for cancer. She looked to the essential oils clary sage, frankincense, cardamon, rosemary, rose, vetivert and geranium to give her strength, courage, a positive frame of mind and enable her to face her fears and continue on the path to wellness. It is a powerful blend and like all Aromatherapy Associates products, feels luxurious and pure. The perfect present for anyone that might be going through a stressful or traumatic time, or simply treat yourself. Inner Strength is £39 and 10% of the proceeds go towards The Foundation ATK, which is based in Holland and working on the development of a new cancer treatment that Geraldine is currently receiving.